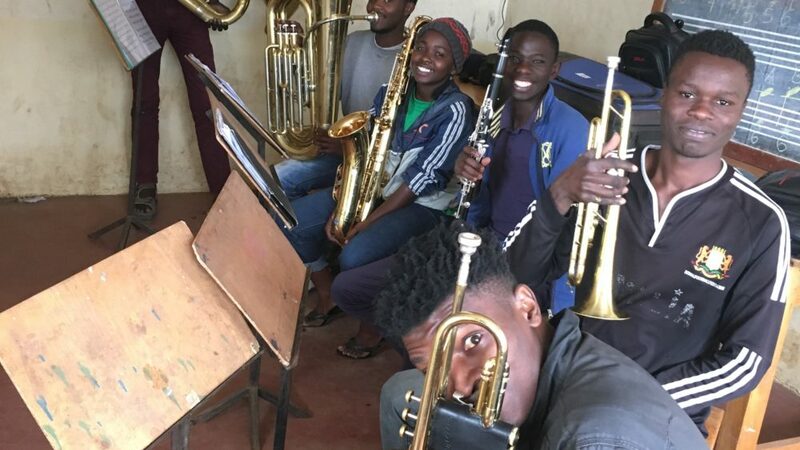 The Mouthpieces for All Initiative is incredibly proud to have donated 7 mouthpieces and a flute to ‘Ghetto Classics,’ an El Sistema program which services several Kenyan slums. My wife, Nicole Guimaraes spent two weeks in July of 2018 working and learning alongside the wonderful instructors and administrative staff of Ghetto Classics. 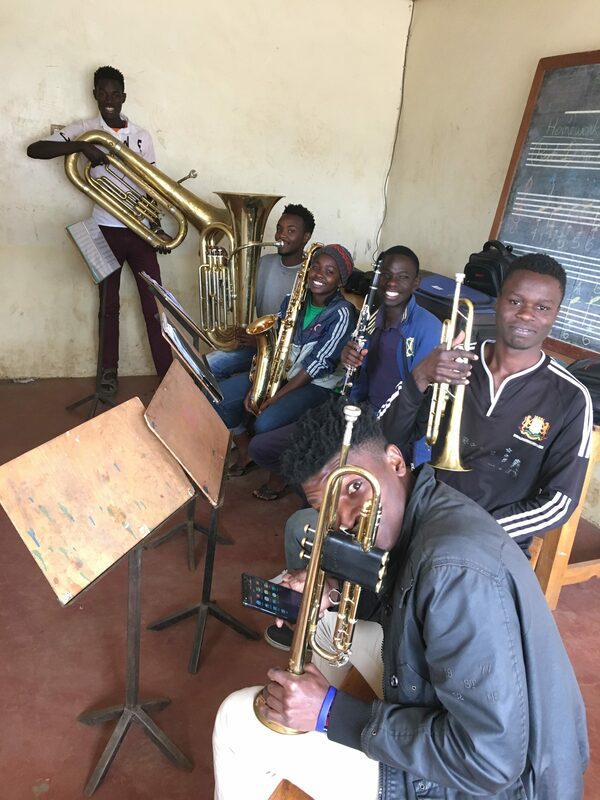 We, at TMPFAI, are both thrilled and hopeful that these musical donations will assist in the experiences and future opportunities of the recipients.